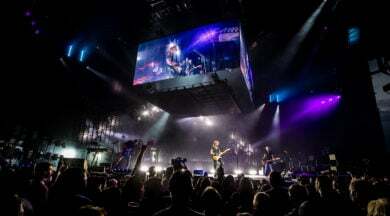 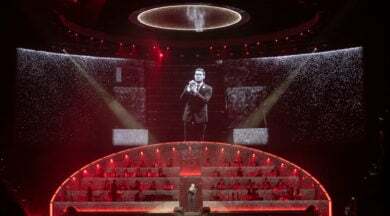 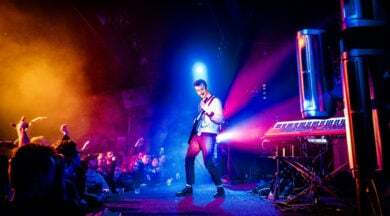 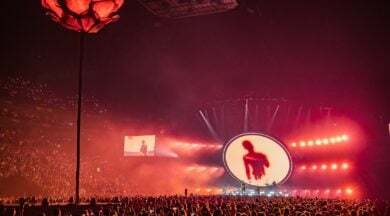 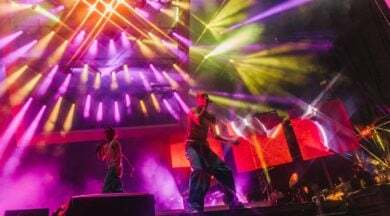 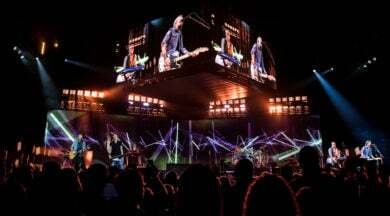 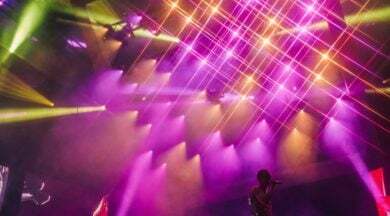 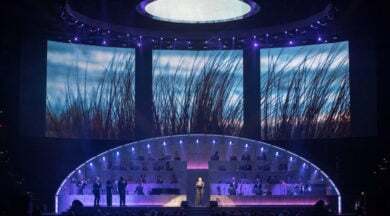 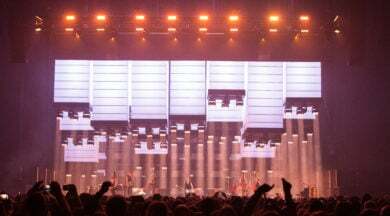 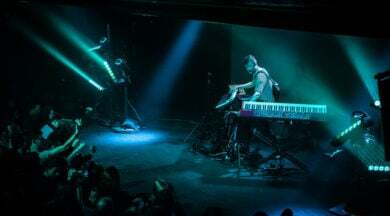 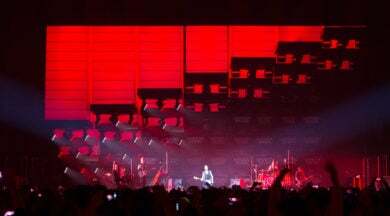 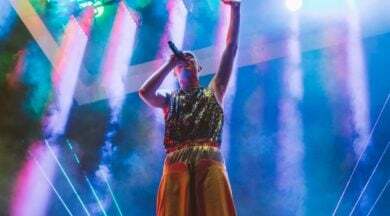 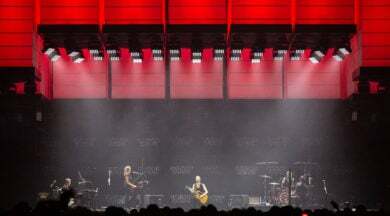 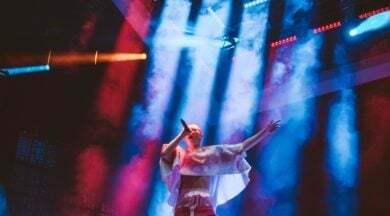 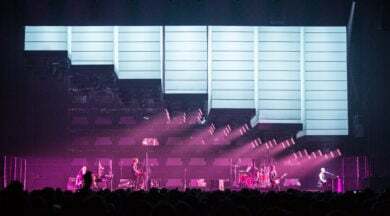 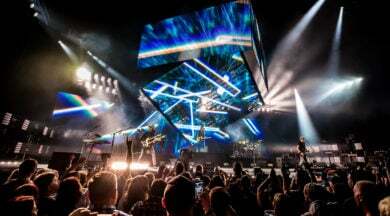 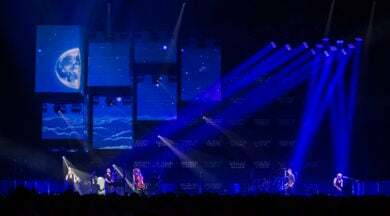 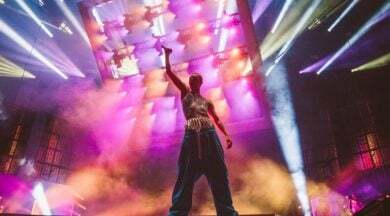 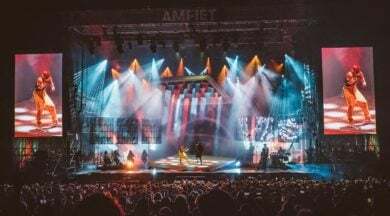 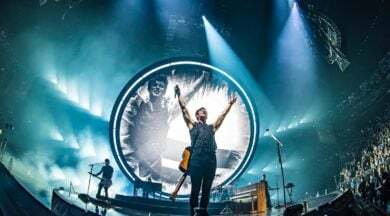 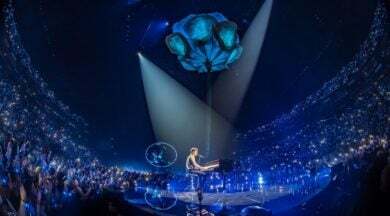 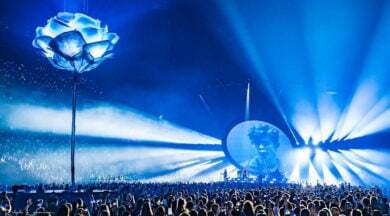 Grammy-award-winning, nu metal band, KoЯn, embarks on a tour of mainland Europe in March, starting in Zurich and culminating in Slovakia in April, with a set that features Ayrton MagicPanel™-R fixtures as the focal point of the lighting design. 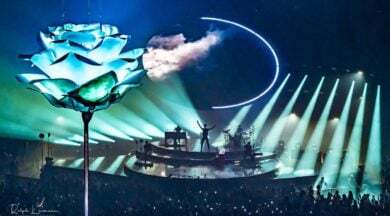 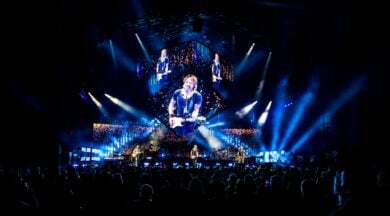 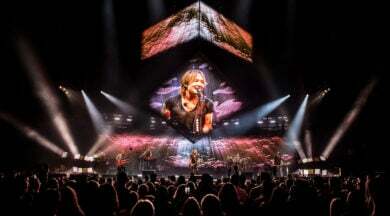 The 17-date tour follows on from North American and UK legs which were supplied by Morpheus Lights in the US and Neg Earth in the UK respectively, with Black Box of Germany assisting for the forthcoming Europe leg. 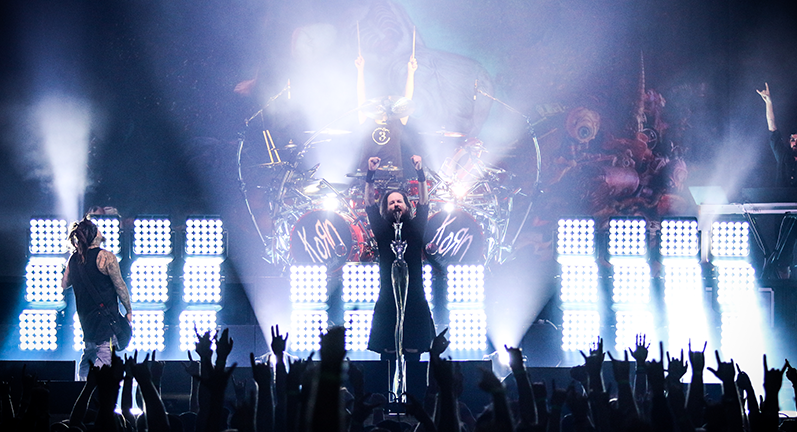 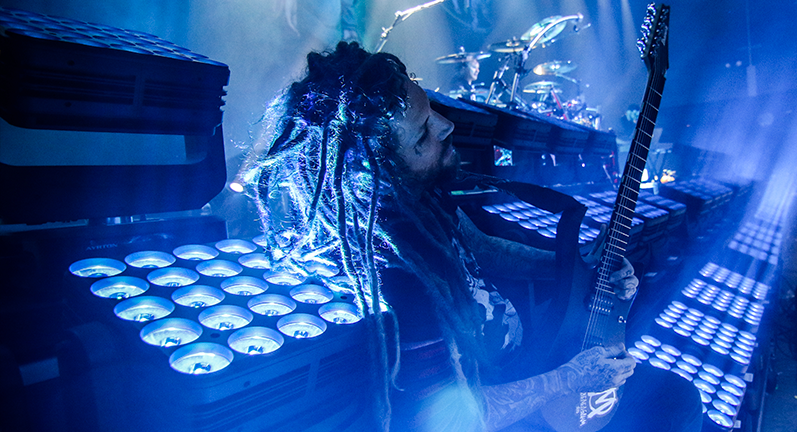 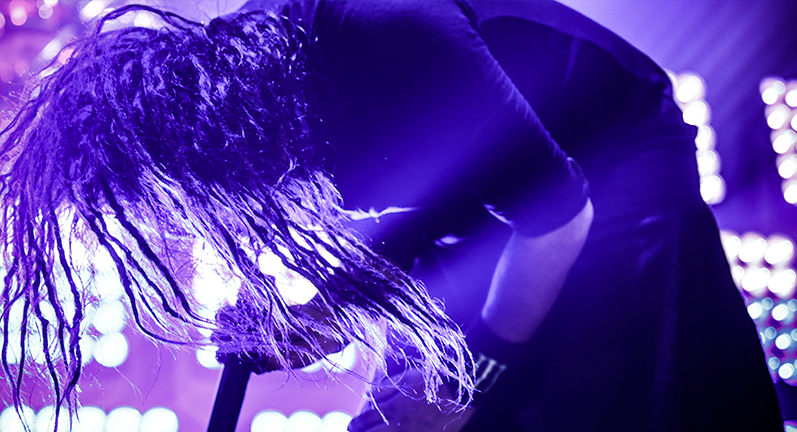 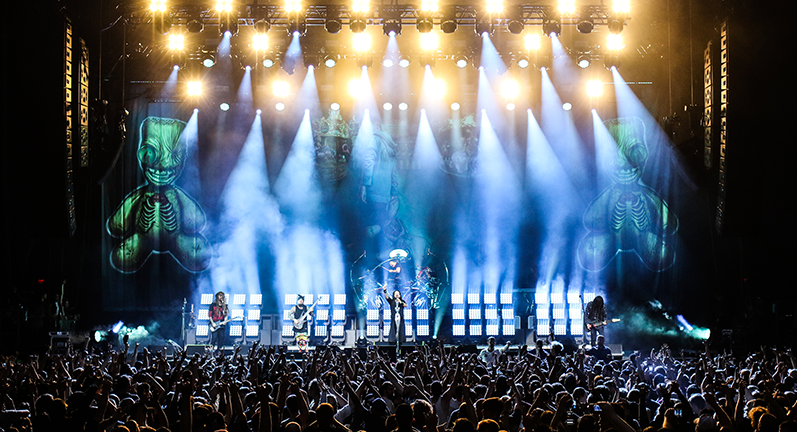 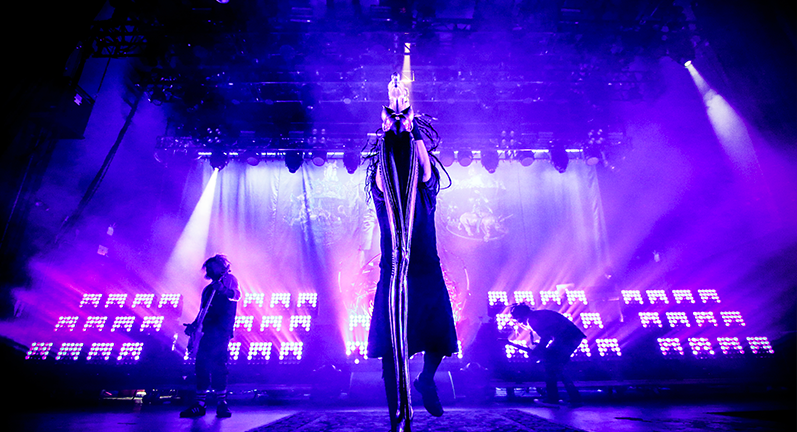 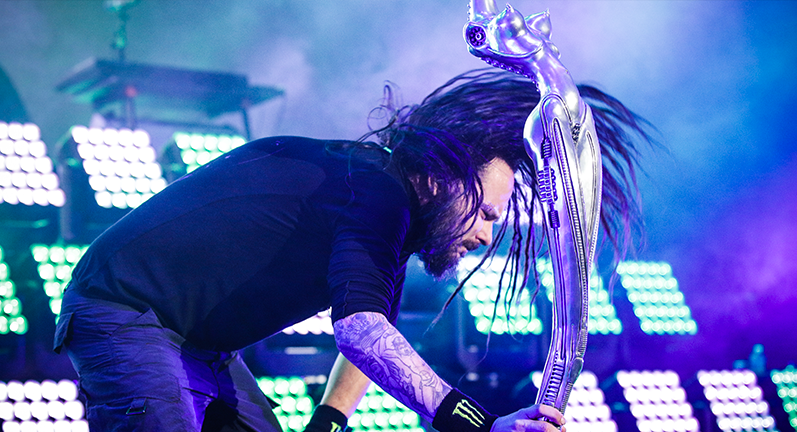 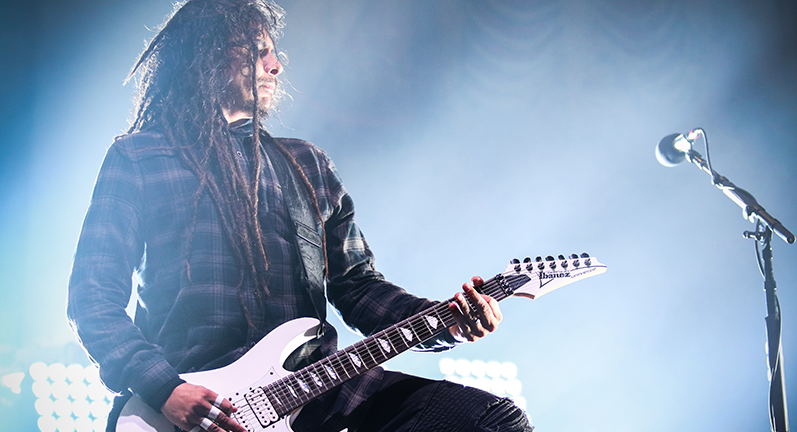 KoЯn’s lighting designer, Thomas ‘Church’ Christmann, supplemented the North American tours with 20 Ayrton NandoBeam™-S9 and 6 Ayrton MagicBlade™-R fixtures for KoЯn’s sets in the Return of the Dreads & Nocturnal Underground tours. 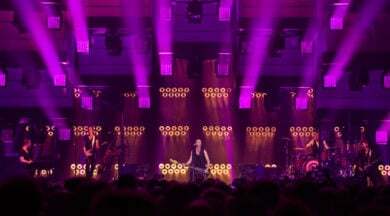 To meet the quick turnarounds that touring with a variety of other bands demands, Church was able to incorporate the MagicPanel-R units into a versatile floor package that was simple to set up, manoeuvre on stage and transport. 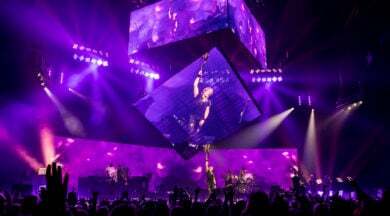 ‘It is the fastest way to deploy them and the safest way to transport them on dollies,” he says.